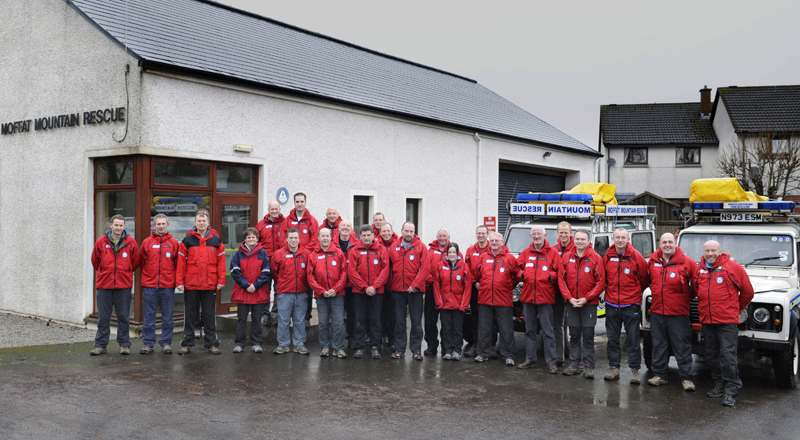 Moffat Mountain Rescue Team has been coming to the aid of walkers, climbers and members of the local community, from toddlers to the elderly since 1969. 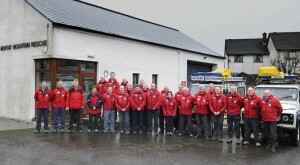 The team primarily covers the eastern area Dumfries and Galloway in Scotland, a large rural area which offers a wide variety of recreational fun and attracts outdoor enthusiasts of all ages and level of ability. The Team is a registered Scottish charity (No.SCO07510). We continue to rely on the generosity of individuals and companies to maintain our equipment and fund training. If you would like to make a donation to the team, please go to the donation page. Explore our website to find out more about the team, from its history, to our members, to what we do, how we train and how we are funded.